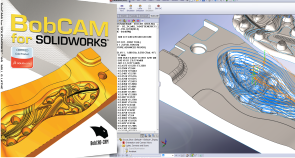 Getting started with the new BobCAM for Solidworks and how to document properties to set the number of decimals to be used in your part files. 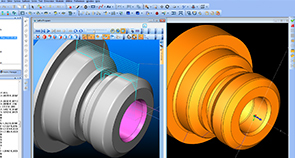 The latest release of BobCAD-CAM brings with it, the most powerful, versatile Lathe module in the history of the BobCAD-CAM software family. Sign up for the Quick Tip newsletter. 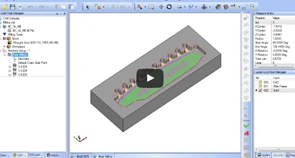 You'll receive informative videos covering tips to help you speed up your workflow.